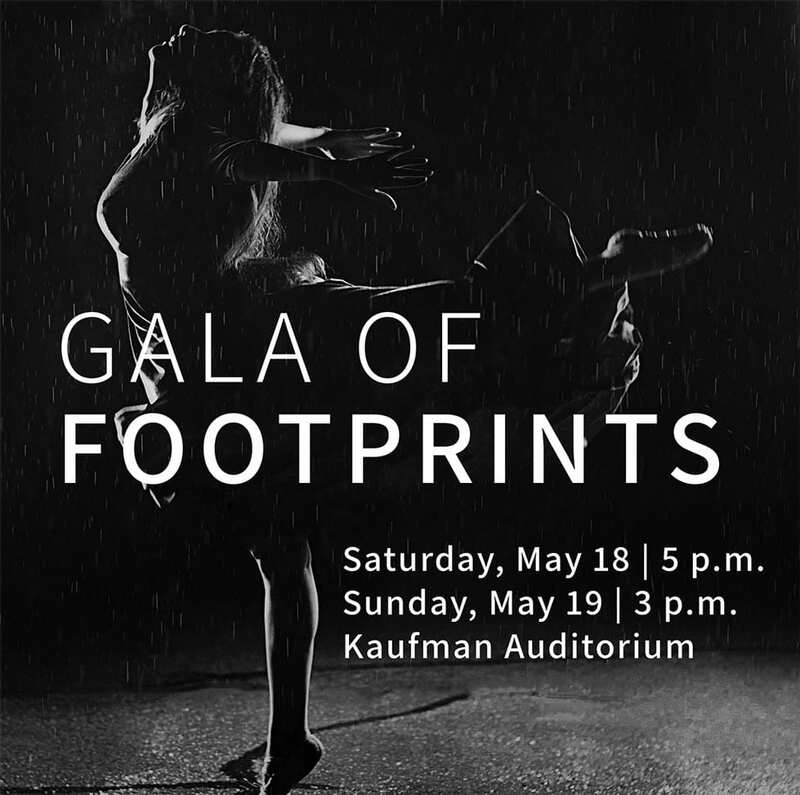 New Attitudes Dance Studios is excited to announce our “Gala of Footprints” 25th Annual Spring Recital Program, Saturday and Sunday, May 18–19 at Kaufman Auditorium. We are selling our annual spring recital tickets online again this year, and with reserved seating. Tickets go on sale to the general public April 15th. Parents are asked to volunteer backstage during rehearsals. Please view volunteer time slots and sign up online to help everything run as smoothly as possible! 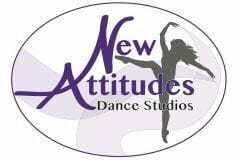 Tot 1 thru Jazz 2 level will only participate in one recital. Click here to view or download a printable schedule for these classes. View or download NADS 2019 full recital lineup for Saturday night and Sunday afternoon performances. The annual Spring Recital Program is a true celebration of our studio community and dancer accomplishment! All students and guests are invited to attend the receptions following each show. We encourage volunteers to bring goodies to share. Please bring refreshments to Ohio St entrance of Kaufman Auditorium when dropping students off. Thank You 2018 Recital Program Advertisers!